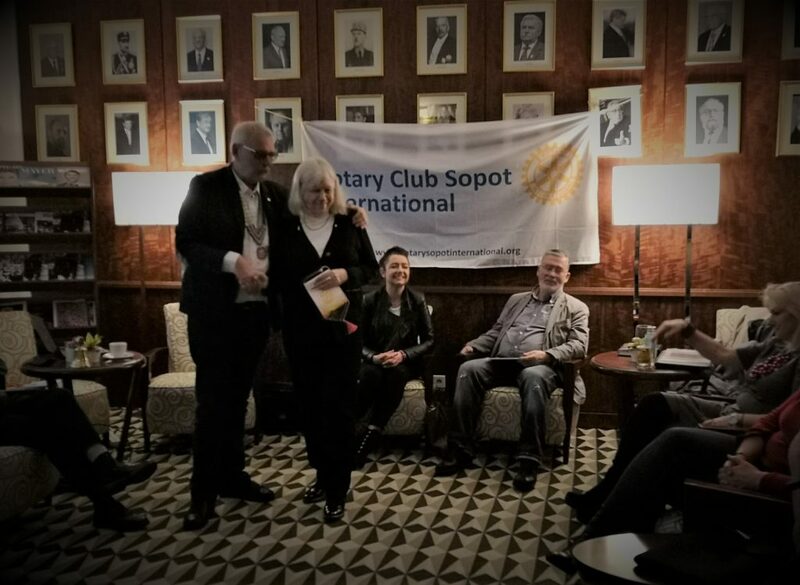 Inger Soderberg, RC Uppsala, Sweden was kind enough to visit our club. Her club has 100 members, which is our goal too! She gave us a short but very informative talk about Peace Centre. As a lovely energetic lady and even cat lover, we were mesmerised by her presentation. The Uppsala Rotary Peace Center selects and educates young people as Rotary Peace Fellows to have a significant, positive impact on world peace and conflict resolution during their future careers. The Rotary Peace Fellowships are offered on a world-competitive basis. 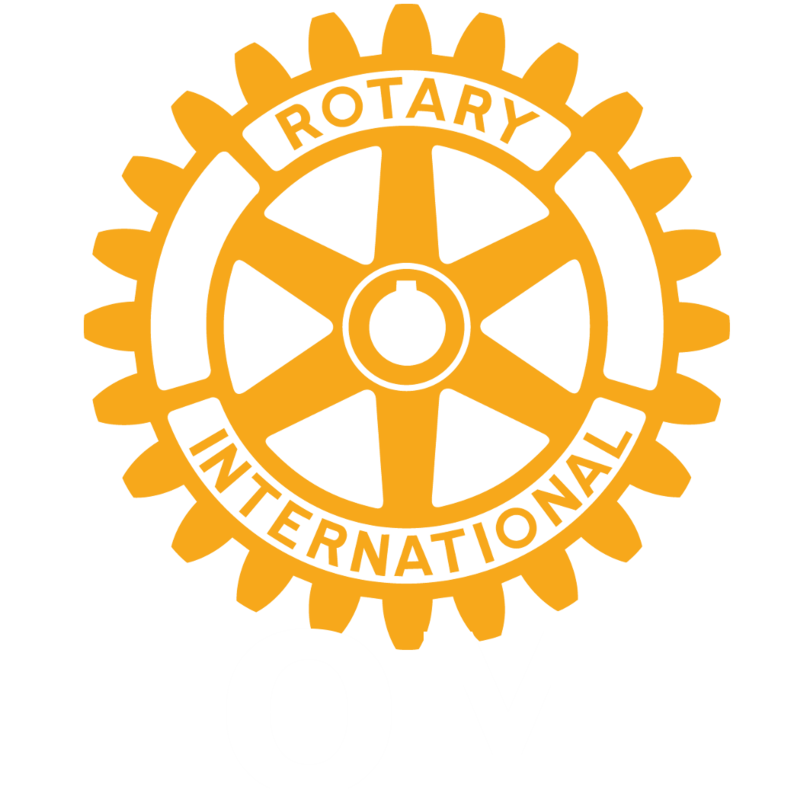 Interested candidates must apply for the Peace Fellowships through a local Rotary district. Applicants cannot have citizenship or permanent residency in the country where the center is located. Complete details of all of the Rotary Peace Centers can be found at www.rotary.org/rotarycenters.